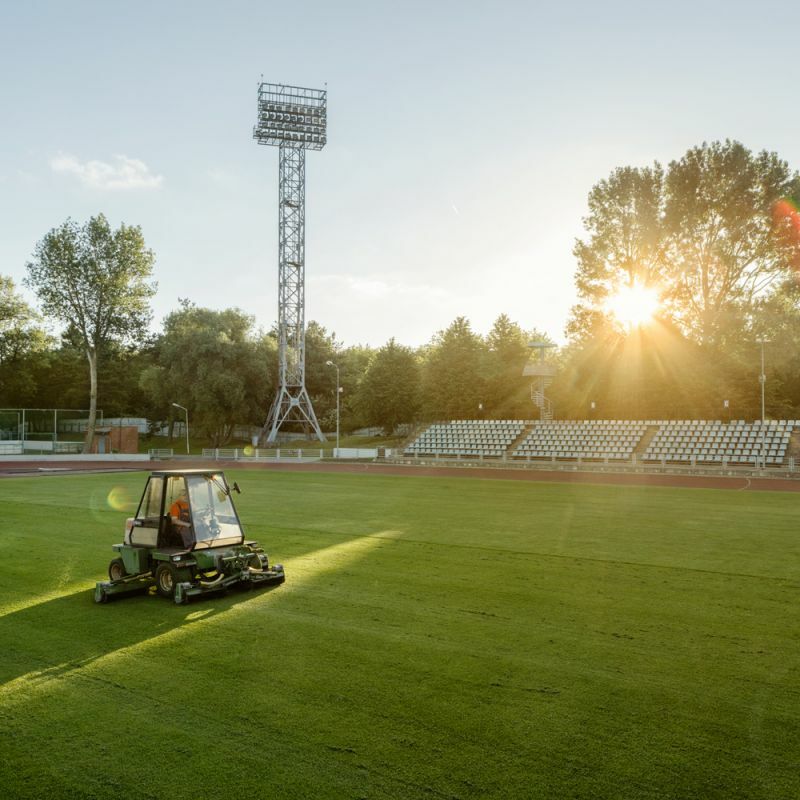 In December 2013, five sports stadiums joined the Liepaja Olympic Centre Complex - Daugava, Olympia, Daugavas Spare Stadium, Velnciems Stadium and Raiņa Park Stadium. Daugava stadium complies with the international football rules, which is why this stadium brings together football fans most often. Daugava stadium offers visitors much more than just a chance to enjoy a sports game. A soccer field and an athletics sector are available for them. This is a chance to test your skills at the only “Mini Pich” court in Liepaja. Olympia Stadium is just as known for football fans, being one of the five newcomers to the Liepaja Olympic Centre complex. Daugava Spare Stadium, Velnciema and Raiņa Park Stadiums are used for the training of young football enthusiasts, so that football doesn’t disappear from the hearts of the people of Liepaja.